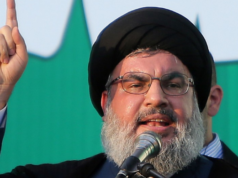 Morocco-Iran-Hezbollah: A Circle of Hostilities? 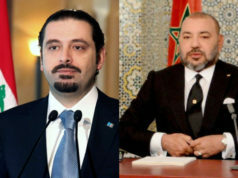 Home News Morocco Morocco-Iran-Hezbollah: A Circle of Hostilities? Rabat - Morocco has recalled its ambassador to Tehran, indicating the country’s decision to effectively sever diplomatic ties with Iran over the latter’s military support for the Polisario Front, the self-styled separatist group advocating for independence in Western Sahara. 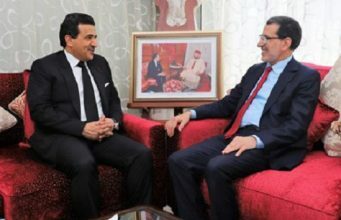 Rabat – Morocco has recalled its ambassador to Tehran, indicating the country’s decision to effectively sever diplomatic ties with Iran over the latter’s military support for the Polisario Front, the self-styled separatist group advocating for independence in Western Sahara. The announcement was made on Tuesday this week by Foreign Affairs Minister Nasser Bourita, who confirmed that the country will close its Tehran-based embassy and expel Iran’s ambassador. Bourita said that Morocco has strong evidence implicating Hezbollah, the Tehran-backed Lebanese Shiite militant group, in military exercises aiming to disrupt Morocco’s interests, namely the country’s territorial integrity in Western Sahara. 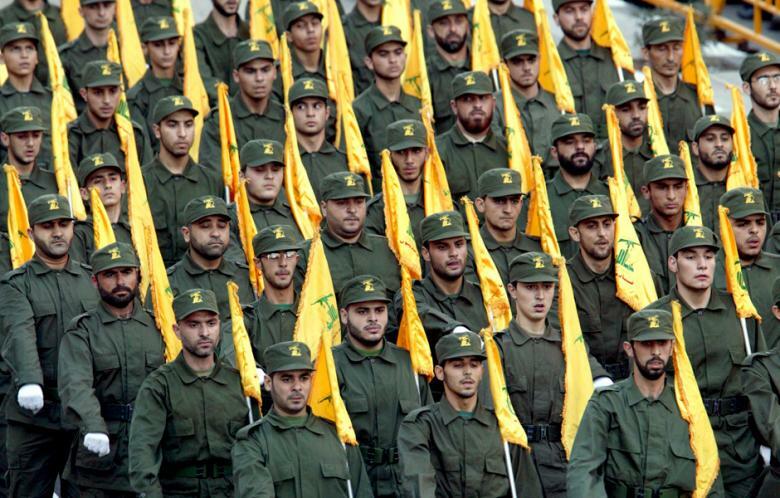 Hezbollah is arming and training the separatist front through the Iranian embassy in Algiers, the minister revealed. Morocco’s decision came immediately after Mr. Bourita’s visit to Tehran, where the Moroccan official met with his Iranian counterpart, Javad Zarif, and explained Morocco’s unfailing seriousness and high sensitivity about the inviolability of its sovereignty. “It is a pity that Morocco yields to American, Israeli, and Saudi pressures to make such false accusations,” the militant group said in a statement that immediately followed the official announcement of Morocco’s decision. The statement ironically added that “Morocco’s foreign ministry was free to come up with a more convincing reason for severing ties with Iran,” a suggestion that other factors were at stake. Morocco is adamant about the “sacredness” of its territorial integrity. Speaking under conditions of anonymity, a Moroccan diplomatic source told one national outlet that Morocco is unrepentant when it comes to its sovereignty. 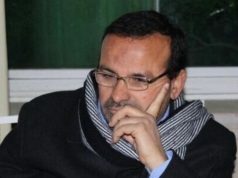 “For Morocco, nothing outweighs national integrity,” the source said, explaining that although diplomatic versatility (broadening alliances and extending the country’s diplomatic reach, even to countries historically hostile to the kingdom) is of paramount importance in King Mohammed VI’s new diplomatic guidelines, Morocco could not repeatedly tolerate Iran [and Hezbollah’s] unacceptable intrusion in Morocco’s internal and religious affairs. “There is proof of collaboration between Hezbollah and the Polisario Front to thwart Moroccan interests,” he concluded. In 2014, five years after the 2009 diplomatic rift, King Mohammed VI appointed a new ambassador to Tehran, resuming Rabat-Tehran bilateral ties. However, the ties were reportedly never resolved conclusively, due to pointed disagreements in both religious and political ideology. 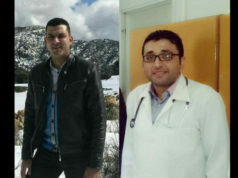 Furthermore, Moroccan officials have continuously suspected Hezbollah and Iran of proselytizing Shi’a Islam in various Moroccan circles, namely Moroccans living abroad. 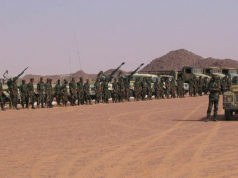 Morocco, which is also considered a standard bearer of Sunni Islam across the African continent, has consistently had to battle against the unrelenting desire of Hezbollah to spread Shi’a Islam in various parts of the continent, especially in Francophone countries in sub-Saharan Africa known to host sizable numbers of Lebanese nationals. In mid-March 2018, for example, Morocco thwarted Hezbollah’s ideological maneuverings in Ivory Coast, where the militant group tried to convert Moroccans living in the West African country to Shi’a Islam. Moroccan officials said on the occasion that the group was engaged in a broader game of ruining Moroccan interests by undoing its diplomatic and economic advances in Ivory Coast and other countries in the region. Although the religious and ideological factors do have a great significance in the matter, some commentators have suggested that the (unspoken) reason can be found elsewhere: the March 2017 arrest of Lebanese businessman Qassim Mohammed Taj al-Din, one of Hezbollah’s most significant financial suppliers regarding the group’s proselytizing mission in Africa. 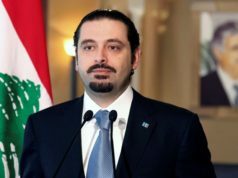 The Lebanese businessman, who was heading to Beirut from Conakry (Guinea), was blacklisted by the US Homeland Security, leading to his arrest by Moroccan officials on charges of terrorism. Arguing that Morocco’s security is non-negotiable, some officials have said that in spite of King Mohammed VI’s genuine belief in and commitment to improving bilateral ties with as many partners as possible, some countries’ documented and known hostility towards Morocco render rapprochement very difficult, if not outright impossible.